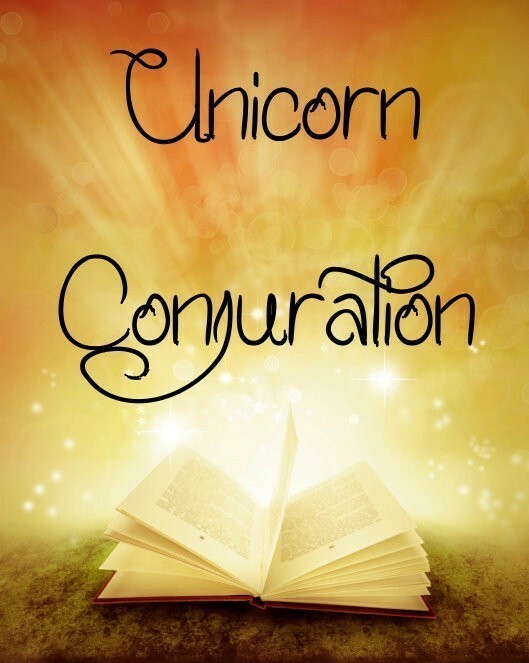 This is an invocation for a Unicorn that can be used with the class 1 course offered here. It is used to conjure a Unicorn spirit and bind it to a vessel of your choice. I was able to conjure my own unicorn. Yehey! Advantages: Easy and fun for beginners. The method is not hard to do at all.